Western medicine tells us Alzheimer’s disease is incurable with no known cause. However, recent discoveries are telling us that there is more than one cause, and if you find and address those factors, there’s much that can be done. Insulin Resistance: Research has for some time been suggesting the connection between Alzheimer’s disease and insulin resistance; even slightly elevated blood sugar. Having diabetes or heart disease will also increase your risk, as all three conditions are associated with insulin resistance. Atherosclerosis, (stiffening of the arteries) has also been associated with the buildup of the beta-amyloid plaque in your brain that is used to diagnose Alzheimer’s. Genes: It’s estimated that your genes account for less than 5 percent of Alzheimer’s cases. Even if you have inherited this “Alzheimer’s genes,” it doesn’t mean your fate is set in stone, as there is much you can do to prevent those genes from ‘expressing’, thereby significantly lowering your risk. The gene responsible for that 5% is thought to be the apolipoprotein E4 (APoE4) gene, but new research suggests another called TOMM40 is involved. APoE4 is thought to increase Alzheimer’s risk by influencing the buildup of amyloid plaque in the brain, but recent research revealed a TOMM40 variant may actually be more influential than APoE4, as its reduces the ability to hold onto new information, particularly verbal learning after the age 60. A TOMM40 variant may actually be more influential than APoE4 as TOMM40 appears to do this alone, without the help of APoE gene. And there is the possibly that other genes are involved, that we haven’t even started to look at yet. The causes of memory decline are even more complicated than we once thought. 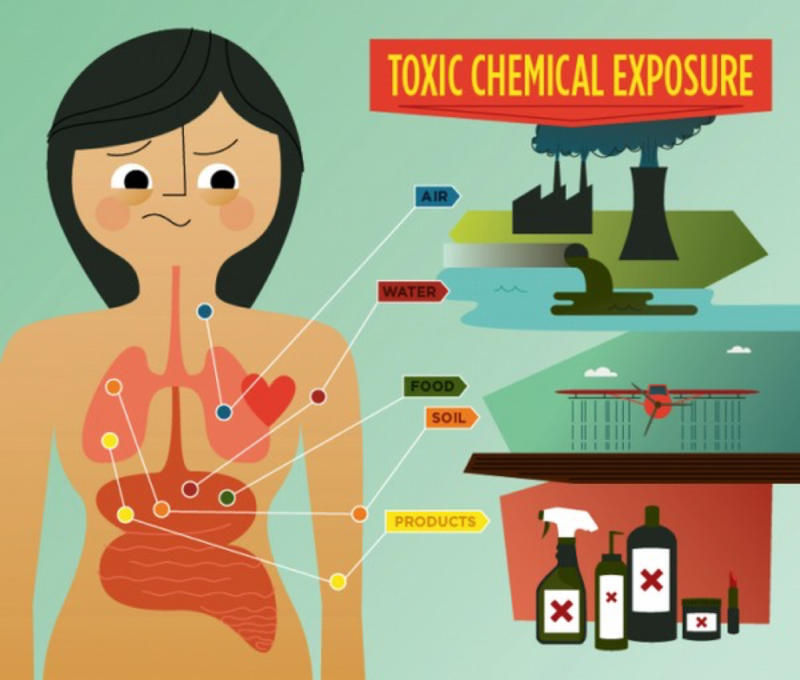 Environmental Toxins: Causing free radical damage and vitamin deficiencies. For more info’ on Alzheimer’s Disease, check out my Blog.